Welcome to Riverside Stump Dump! Riverside Stump Dump, Inc. is one of the largest and most productive wood waste recycling and mulch businesses in Western North Carolina. With three locations in and around the Asheville, NC area. Home of prompt, hard working professionals. 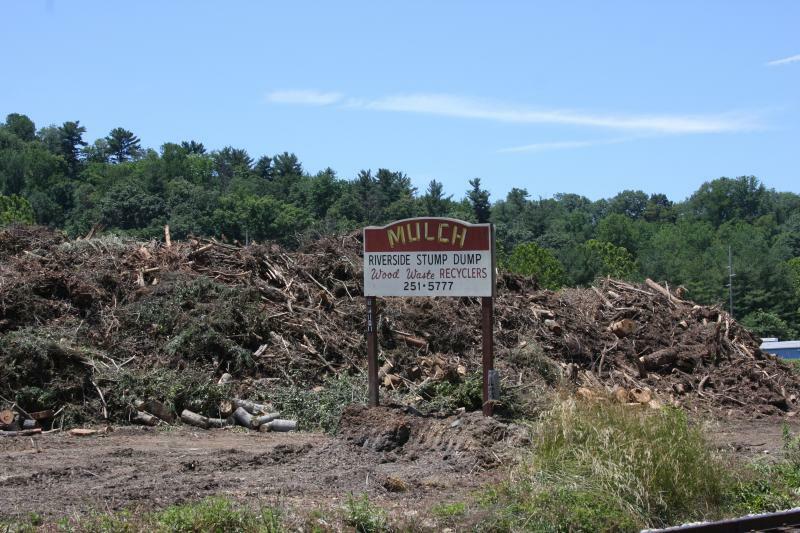 This mulching and wood recycling business was founded 13 years ago, in Asheville, NC. So come on down and visit your local hometown mulch yard. We sell wholesale mulch and top soil to all. Delivery of mulch, top soil and pipe for residential and commercial landscaping projects. See all of our services and more products we have to offer. Something to remember before you burn that brush: Think green and put it to use!! Call Us Today! 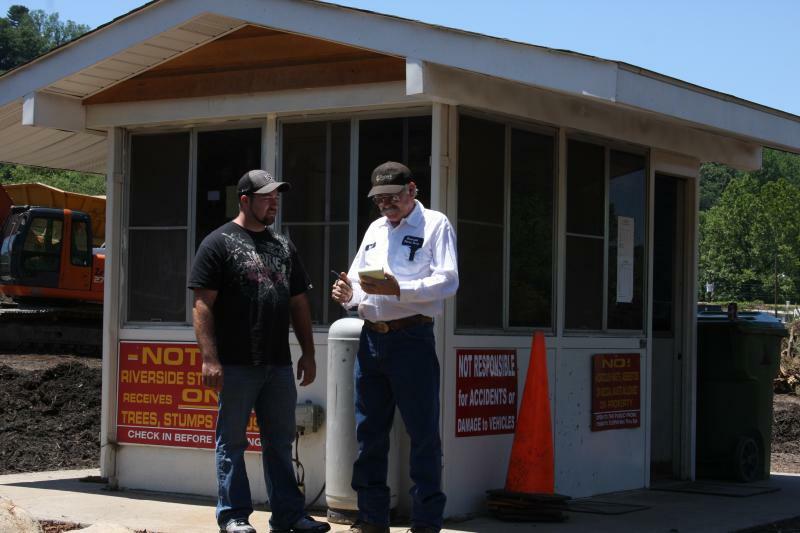 We have a full staff of wood waste recycling professionals. If you have any questions give us a call or email us on the contact us page. We will be more than happy to answer any questions you have .